Hi Everyone! 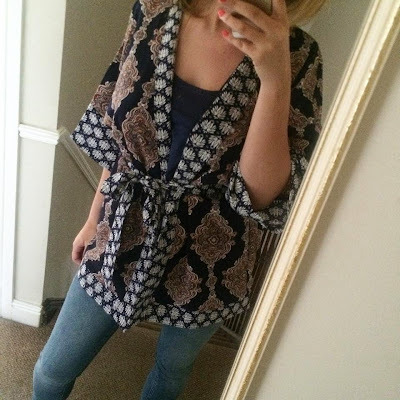 So, as I mentioned in my holiday outfits post, kimonos are my new favourite cover up! Day to night, beach to bar, they really are perfect for any occasion. As there’s so much choice in the shops at the moment, I had to do a roundup of some of my current faves! I purchased the H&M one recently and I love it! I’m looking forward to teaming it with denim cut offs as soon as we get some sunshine! 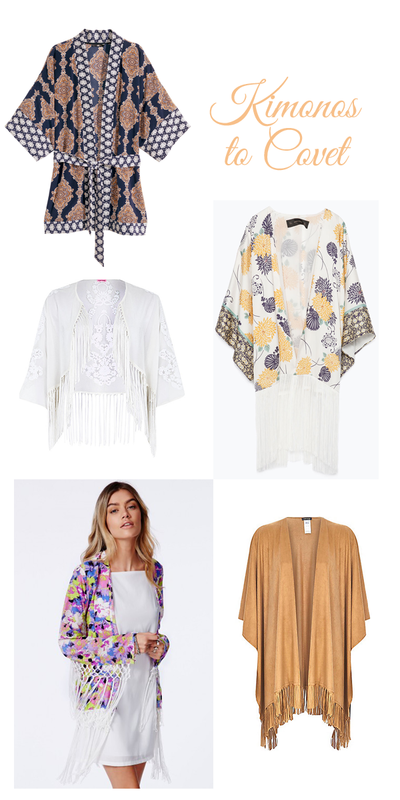 Are you a a fellow Kimono fan? Let me know if you have spotted any more nice ones! Check out our Facebook page for some styling inspiration too!